For all you audio engineers/junkies, like me. Subwoofers have changed the way we listen to audio. If you don't know what the point of having a subwoofer is, then go to a concert and stand by them. It has made speakers smaller and better, movies more lifelike, music more concert-like, and bass way more powerful. Finding the right subwoofer can be hard but I found some way worth talking about, the Pioneer Competition SPL subs, a.k.a., the ts-w5000spl subwoofer series. SPL stands for sound pressure level, which good subwoofers can increase! 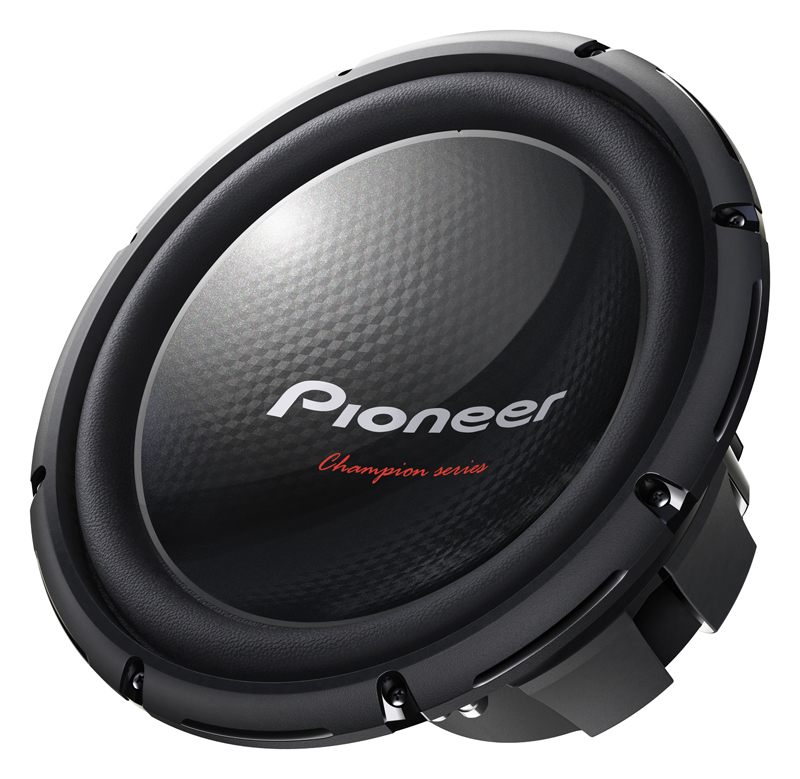 These 12" Pioneer subs are top of the line, master subwoofers. There is a newer version of the competition subs from Pioneer called the ts-w102spl. I am not sure which one is better, the ts-w5000spl or ts-w5102spl, but they are both masters. The ts-w5102spl is inspired by the ts-w5000spl, and is supposed to have new features, and pack in more power according to Pioneer. I don't know about you, but that is enough bass for one day! If you are the type to already own one of these or one close to this powerful, then count yourselves blessed. I even have some good music for you to test it out with. The song is called "Bass I Love You" by Basstronics. 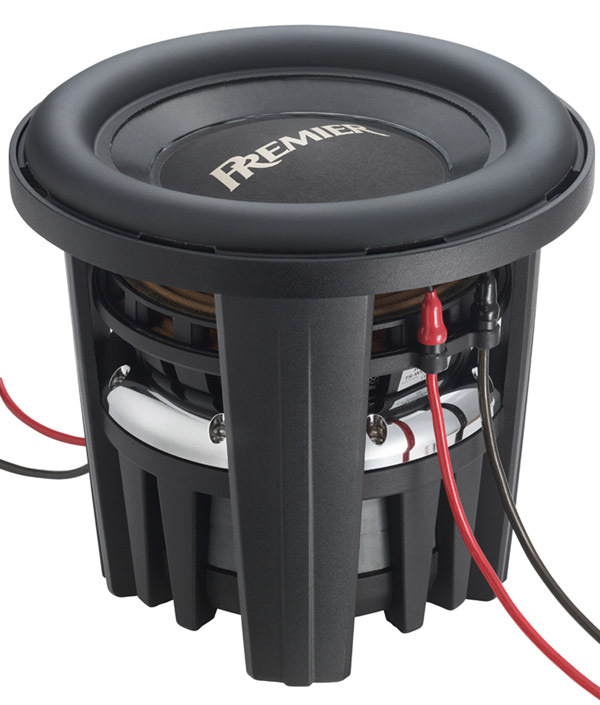 Good luck if your subwoofer can handle it or even produce the sound!